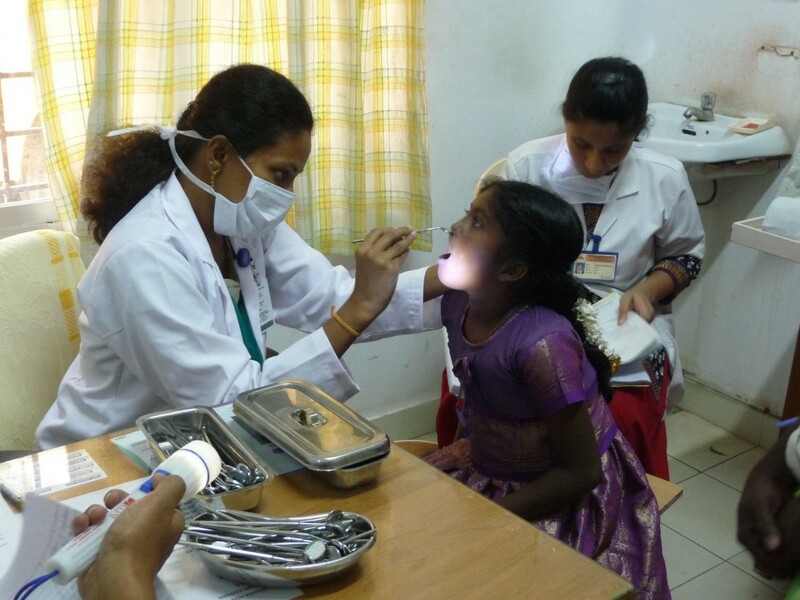 TF partners with Speech and Orthodontic specialists at Chennai’s Sri Ramachandra University (SRU) to Speech & Orthodontic care to rural families in the Thiruvannamalai & Cuddalore Districts. In India, a major barrier to providing comprehensive healthcare is the long distances and poor transportation options for rural families. The team developed a mobile application to help bridge this gap. The E-Technology Project, which is being field tested in the Thiruvannamalai district, allows the team to follow patients more closely, instantly track their progress, manage a larger patient load, and receive more timely updates. Our partners focused on following up with patients in the Thiruvannamalai & Cuddalore Districts through 250 telephone monitoring sessions and Skype-based online assessments. A database sheet was also designed and used to collect patient information. 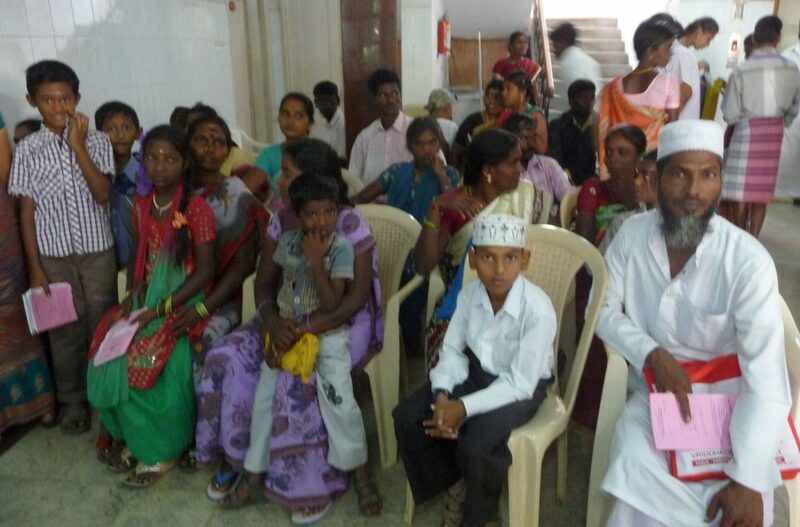 In the Thiruvannamalai district, nine speech camps were conducted and 158 patients attended. Also, 14 children received speech correction services. After expanding to the Cuddalore district in 2012, the team hosted two speech camps and 39 patients attended. 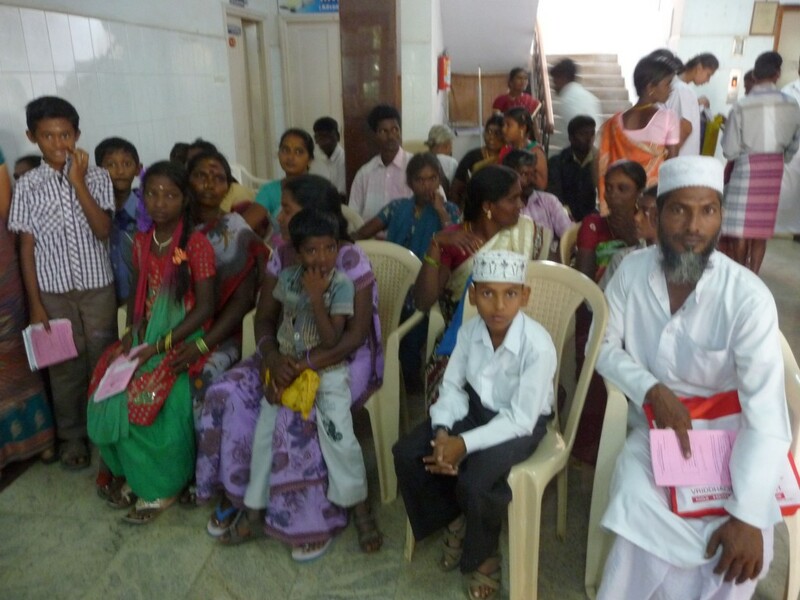 Also, 35 new patients from Cuddalore district enrolled in the project’s follow-up program. All patients who reported to the cleft clinic were referred for regular audiological screenings. Patients who failed the screening received an ENT recommendation. Stay tuned for more exciting innovations from our partner in India!